Growth Track classes meet from 11:30AM – 12:45PM at Wegman’s Market Café, right across the parking lot from Regal Cinemas Waugh Chapel. When you arrive, look for the Growth Track sign in the seating area. RL Kids Team Members are available to help keep an eye on young children. Lunch is included and free of charge for Church 101. For other classes, you’re welcome to grab something from the cafe and join us in our designated seating area. A basic introduction to the life and ministry of RLC designed to help you understand who we are, where we are going, and what it means to be part of our church family. 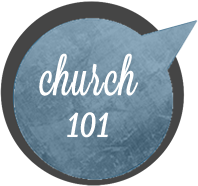 Church 101 is held on the first Sunday of each month. Covers the essentials to loving God through a daily faith walk with Jesus. You’ll also discover ways you can live connected and opportunities for you to grow at RLC. 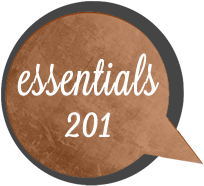 Essentials 201 is held on the second Sunday of each month. Discover your personality type, spiritual gifts, and see how God combines them for your best fit in ministry. We’ll help you explore the various Serve Teams here at RLC so you can find the place that fits you. 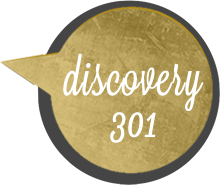 Discovery 301 is held on the third Sunday of each month.